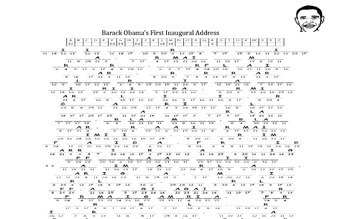 These cryptogram puzzles take excerpts from famous presidential inaugural addresses. 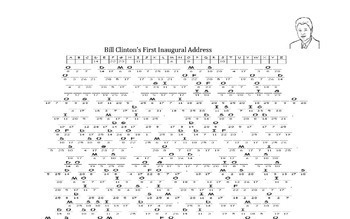 This product includes inaugural addresses by Bill Clinton, FDR, Abraham Lincoln, John F. Kennedy, and Barack Obama. 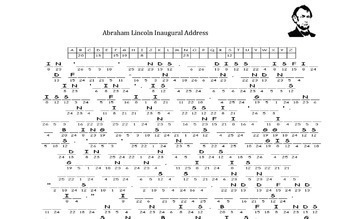 Your students will enjoy cracking the puzzles and learning about the words from these famous speeches. This product also includes a complete teacher key. This is a great product to have in case of an emergency or an unexpected absence.